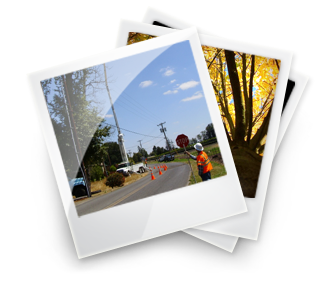 Associated Arborists specializes in distribution and transmission right of way clearance. All of our employees are line clearance certified through our training and testing program which has been endorsed by the division of labor and industries and O.S.H.A. We have outstanding reviews from all of our utility customers and maintain good working relations with all parties involved with various vegetation management projects. We take pride in our professionalism and ability to get the job done efficiently and to the highest standard. We are committed to supplying our crews with high performance equipment and tools to ensure a safe and productive working environment. Federal, state, local agencies and municipalities count on us to deliver efficient solutions and effective resources to ensure the job gets done on schedule and to the highest standard. We are committed to reduce risks and dramatically improve the aesthetics, health and functionality of any urban forest we are involved in maintaining. Associated Arborists is currently providing tree care services to residential and commercial property owners in your area. 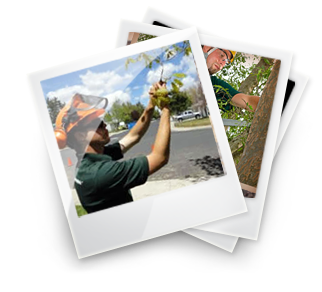 We employ ISA certified arborists to ensure that your property is maintained to the highest standard. We provide prompt response times to all inquiries and requests ensuring that the customer is always satisfied. 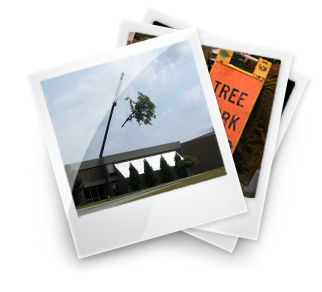 Associated Arborists is well equipped for any size and type of vegetation management project you may have. We are constantly training and educating our staff to provide our customers with the highest quality work possible. We are prepared with all equipment, tools and technology to ensure every aspect of the job is completed efficiently and safely.